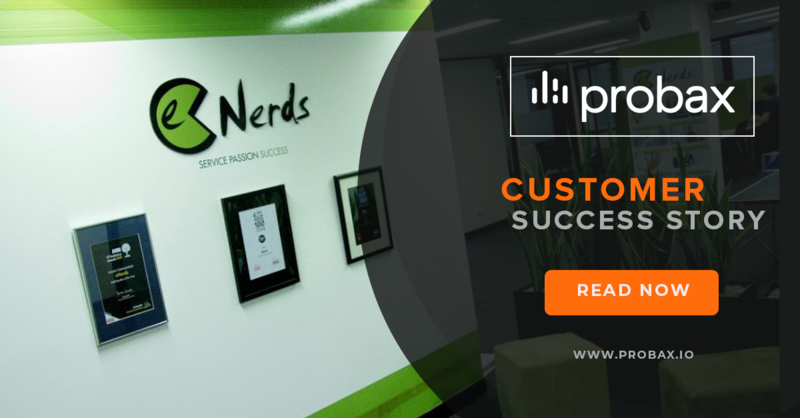 eNerds is one of Australia’s premier IT managed service providers. 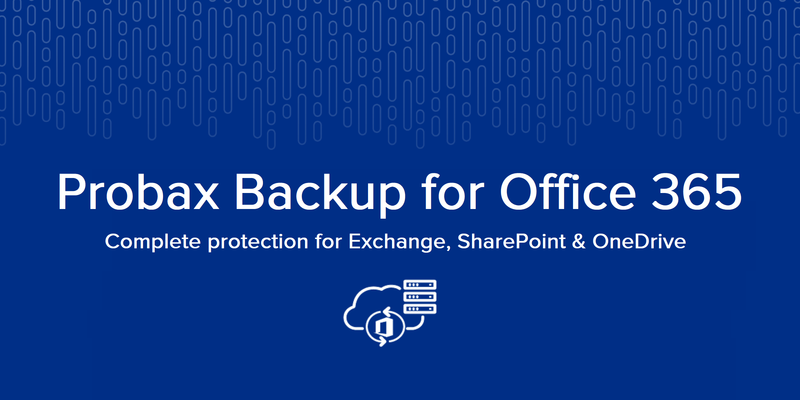 With offices in Sydney, Melbourne and Brisbane, the company has been a finalist and winner in the ARN..
Microsoft’s Office 365 subscription service offers organisations a range of benefits. From access to the latest Office productivity tools such as Word and Excel to the high-availability and global.. 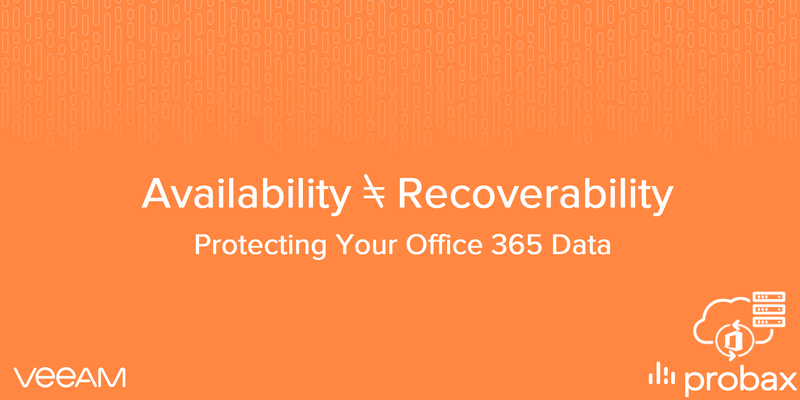 When it comes to Disaster Recovery and Business Continuity, the terms availability and recoverability are often used to describe data protection solutions. 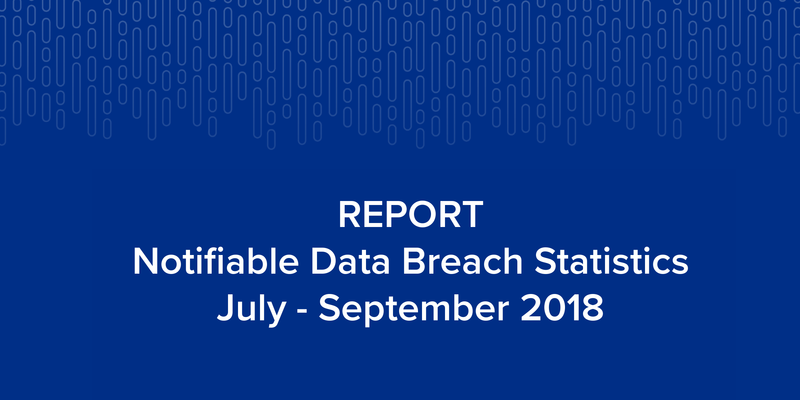 To help MSPs grow and expand upon their Office 365 revenue, Probax today released version two of their Backup for Office 365 product, which now protects SharePoint Online and OneDrive for..
On the 30th of October, The Office of the Australian Information Commissioner (OAIC) released quarterly statistics on Notifiable Data Breaches for July – September 2018.